Minority Builders Coalition, Inc. invites you to participate in the 2016 E. Pat Larkins Golf Classic. This event will benefit Minority Builders Coalition, a nonprofit organization that has served hundreds of minority, women, and veteran owned construction related businesses in South Florida. This event is destined to raise record dollars to support the programs of Minority Builders Coalition. 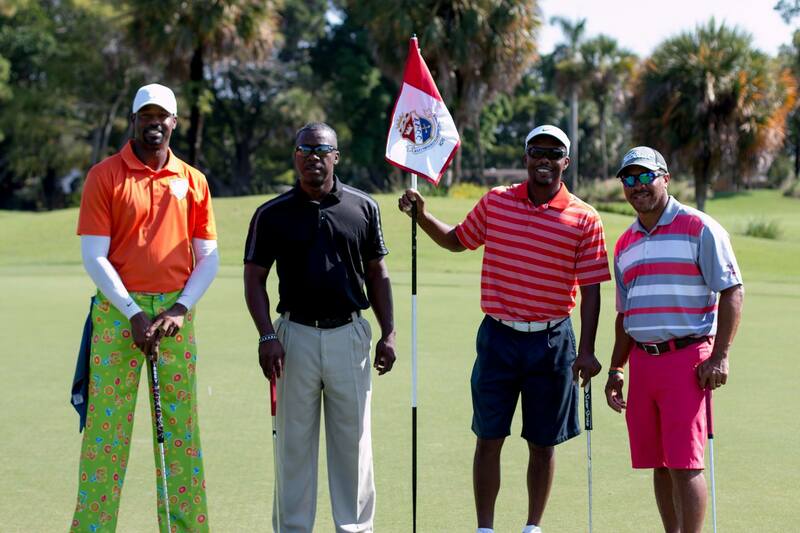 This year’s theme is the Crazy Pants 2nd Edition and provides complete golf entertainment opportunities. Dig out your most outrageous golf attire and be a part of this fun event for a great cause! Let the games begin. Once again, thank you for your generosity toward this very important and personal cause and we look forward to seeing you again in 2016. Click the link to reserve your spot Today Early Bird Specials available. Drum-roll, The Mosaic Group Is the Winner for Best Small Business to work for... Palm Beach Power Partners Is Back!